Earlier this year, President Obama presented a plan to launch the Precision Medicine Initiative (PMI), an ambitious research effort to recruit over one million participants in a long-term effort to understand the individual characteristics of health and disease. The research effort will aggregate clinical data as well as behavioral and environmental data – including, potentially, sensor data from smartphones and wearables – which will, needless to say, require careful security precautions and wise privacy policies. 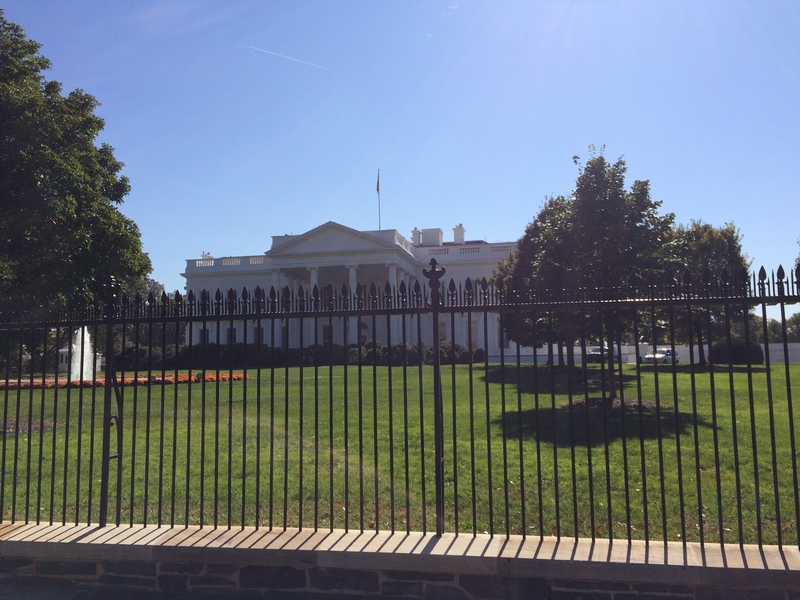 Today, the White House Office of Science and Technology Policy (OSTP) gathered a dozen thought leaders – including THaW team members Darren Lacey and David Kotz – to advise them as they begin developing a security framework for the Precision Medicine Initiative. This fascinating discussion was led by Chief Data Scientist DJ Patil, and is just the first step in developing a comprehensive security framework for this important national research initiative.